Interested in finding out if it is right for you? To schedule an appointment, please call Park Meadows Cosmetic Surgery at 720-457-4471. This drug must be prescribed to you by a physician. 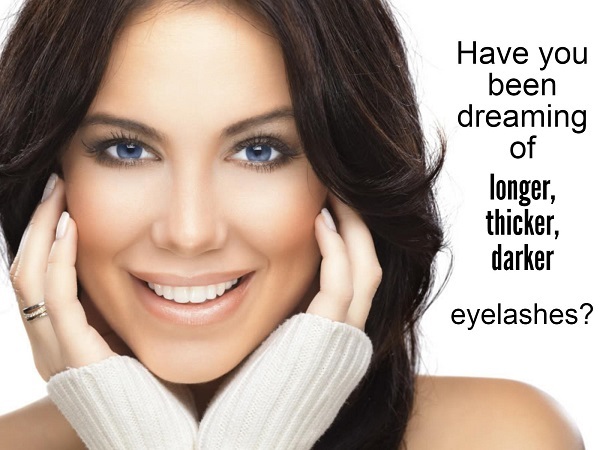 It has been approved by the FDA as safe and effective for eyelash enhancement. Interestingly, the medication was first used to lower eye pressure in glaucoma patients. In the years following, it was discovered that bimatoprost ophthalmic solution – basically the same thing as the glaucoma drug – could lengthen and thicken eyelashes. At Park Meadows Cosmetic Surgery, we offer financing plans through CareCredit for those who qualify. In fact, you can use our financing options for Latisse as well as for BOTOX® Cosmetic, Juvederm XC, Juvederm Voluma XC and SkinMedica products. Find out how to apply now! Interested in finding out if you are a candidate? To arrange a consultation, please call Park Meadows Cosmetic Surgery at 720-457-4471. People interested in Latisse eyelash enhancement visit our practice from all over, including Denver, Lone Tree and all of the surrounding areas.